Last night United Launch Alliance (ULA) launched an Orbital ATK Cygnus spacecraft towards the International Space Station (ISS). This is the second Cygnus that has launched on an Atlas V rocket and will be the heaviest payload the Atlas V has ever launched. Even with the heavier payload ULA didn’t require any Solid Rocket Boosters as Cygnus is only launching to Low Earth Orbit. 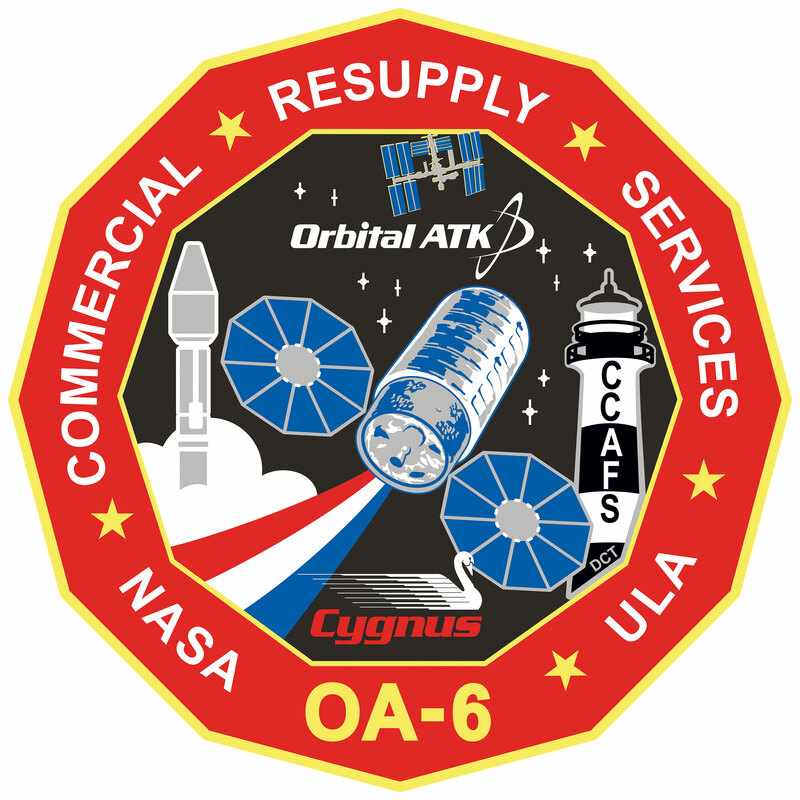 Continuing in the tradition of previous Cygnus launches Orbital ATK named this vehicle the S.S. Rick Husband in honor of Col. Rock Husband USAF. Update: After the launch a number of people noticed that the burn time on the Centaur upper stage was almost a minute longer than originally planned. ULA has since announced that this was caused by the first stage RD-180 engine shutting down 5 seconds earlier than originally planned requiring the Centaur to compensate for the difference. They are investigating why the engine shutdown early and don’t currently know if this could impact the next Atlas V launch. Just think if we could teleported the supplies, experiments, etc. up there, just think the dollars we could have saved. Even more, if we used Tesla’s ideas over a hundred years ago, back then, by today we would be on exoplanets and possibly even an ISS in a entirely different Universe. Of course there is a reason why Tesla was shutdown! One day I am sure we will be able to, in the meantime we just continue to throw away expensive rockets… I can’t wait until SpaceX and Blue Origin perfect there re-usable rockets and drastically reduce the cost of transportation to space.